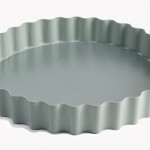 View Cart "JAMIE OLIVER ROUND 8″ SPRINGFORM CAKE TIN" was successfully added to your cart. 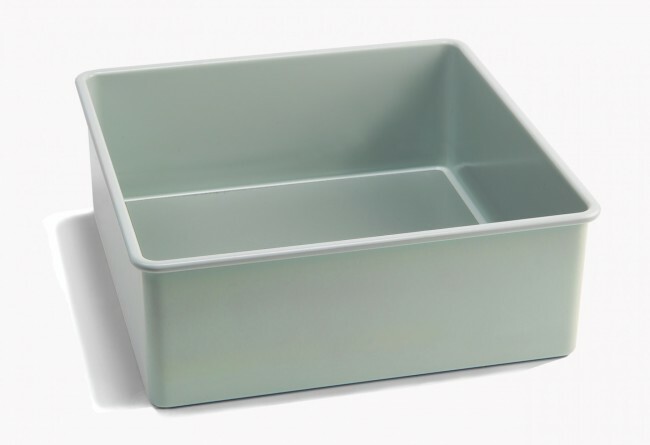 The Jamie Oliver Square Cake Pan , the 3″ high walls allow for baking deep dishes. SKU: JB1070. 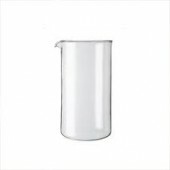 Categories: Bakeware, Baking Dishes, Kitchenware, Tins and Moulds. Brand: Jamie Oliver. The Jamie Oliver Square Cake Pan is made of heavy-gauge 0.6mm carbon steel construction for even heat distribution. 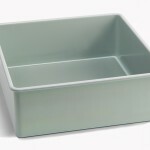 The 8 inch length and 3 inch high walls allow for baking deep dishes. Durable nonstick Quantum II coating on interior and Xylan coating on exterior keeps food from sticking. 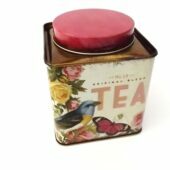 This new range of baking tins is a home baker’s dream. Each piece has been smartly designed to help turn out showstopper cakes and melt-in-mouth dishes time after time. Designed to withstand temperatures of up to 475 degrees F, the Jamie Oliver bakeware range won’t warp. 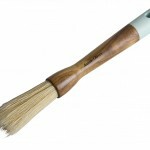 The heavy-duty carbon steel and non-stick coating means it’s made to last. Kitchencraft cooking thermometer. Reads from 60 degrees Celsius to 200 degrees Celsius. 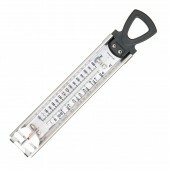 Capable of measuring temperatures up to 200 degrees, this is a cooks essential gadget when making caramel, fudges, jams and sweets. 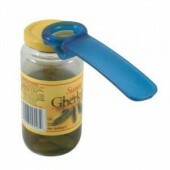 OPEN JARS IN A JIFFY WITH JARKEYSo handy that anyone can use it!The JarKey is made of high density ABS plastic in an elegant design. JarKey has no sharp edges or points, no moveable parts, and is extremely durable. Dishwasher proof.